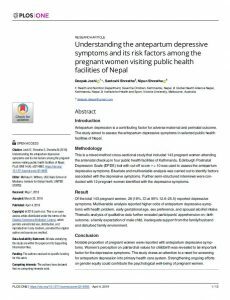 Family-centered care (FCC), based on collaborative participation of the family along with a team of health care providers, is found to increase the well-being of sick infants in neonatal critical care units. Over the last 4 years, the neonatal unit of Dr. Ram Manohar Lohia Hospital in Delhi has innovated and developed an implementation framework for FCC. 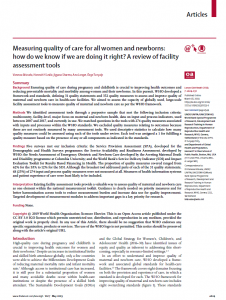 This qualitative study assessed the acceptability of family-centered care among providers and family members of neonates to identify gaps and challenges in implementation. In-depth interviews were conducted among a purposive sample of twelve family members of admitted neonates and six providers to examine their perceptions and experiences regarding FCC. 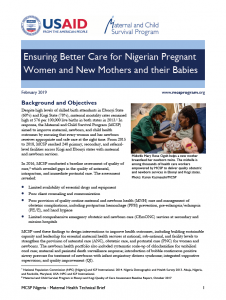 Family members and providers expressed a positive perception and acceptance of FCC based on the competencies and knowledge acquired by parents and other caregivers of essential newborn care. Family members reported being satisfied with the overall health care experience due to the transparency of care and allowing them to be by their baby’s bedside. Limitations in the infrastructure or lack of facilities at the public hospital did not seem to dilute these positive perceptions. Providers also perceived FCC as a good practice to be continued in spite of concerns around sharing of nursery space with parents, the need for constant vigilance of parents’ practices in handling of their newborns, and the need for separate, designated nursing staff for FCC. Both providers and receivers of neonatal care found FCC to be an acceptable form of care. 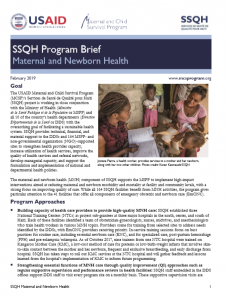 Providers identified challenges and suggested possible solutions, such as need of periodic provider sensitization on FCC, improved staff organization, and provision of mother-friendly facilities to enable her to provide around-the-clock care by her baby’s bedside. Overcoming these challenges would allow for better integration of FCC within general clinical care in neonatal care units. Access the original article and any supplementary material here. © 2019 Save the Children Federation, Inc., a 501(c)(3) organization. HNN is an initiative of the Saving Newborn Lives program. 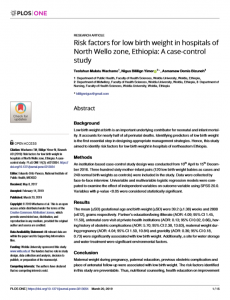 Opinions expressed on the Healthy Newborn Network are those of the individual contributors and do not necessarily represent the opinion of the Healthy Newborn Network or its partner organizations.